Post Sponsored by Feld Entertainment and Ringling Bros. 100% my own opinion. 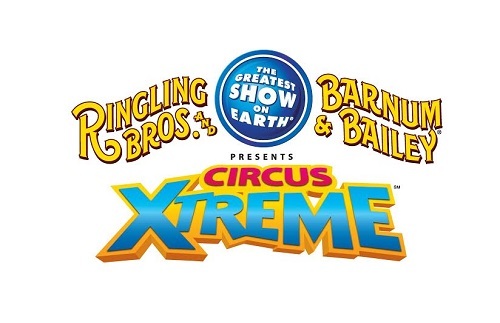 To say we were surprised, amazed, and joyful with the experience is an understatement last night we headed to the Ringling Bros Circus Xtreme show in Cleveland, Ohio at Quicken Loans Arena. We had such an amazing time! I am going to share some of the best moments of the show. The one thing I can guarantee is that you can expect to see amazing things happening from the beginning of the show until the end. Get your tickets now before it’s too late! The show is in town until Sunday, October 25. Arrive early before the show starts. I would suggest 30-45 minutes early. There is an amazing pre-show where the audience is welcome to come down on the floor and see some of the acts up close. There is also activities and photo opportunities. I was able to find my inner kid and really enjoy myself. We tried on costumes and danced with the clowns. There is normally 20-50 performers on the floor at one time I was excited when the elephants came out they were the star of the show. The stunts were clean and well executed. The Elephants were well behaved. This was one of my favorite acts. 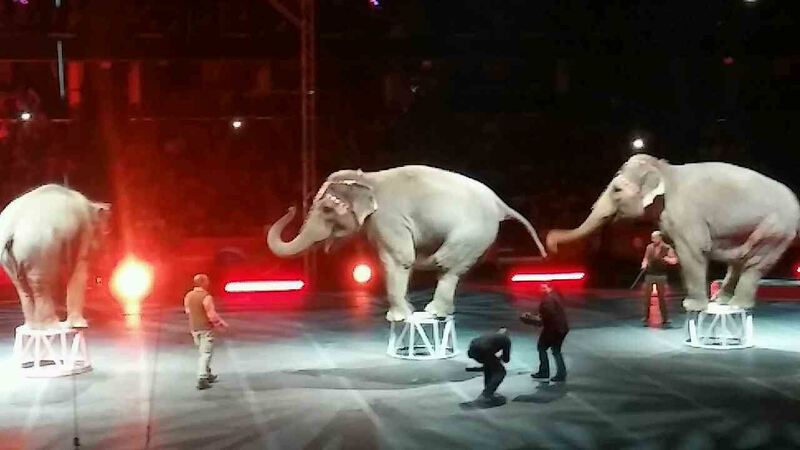 Did I mention the Elephants did a hand stand, and also balanced themselves on a very small table like stand. The trainer provided the audience with details of each stunt. The performances and stunts were different from the previous show no repeats. We enjoyed the uniqueness of each stunt. The show was easy to focus on without multiple distractions happening at once. There was some major stunts leaving us all in awe. There was not one bad seat in the house. No matter where your seats were located you ould view the perfomances up close. The pryotechnics, upgraded small features like lighting, music changes, and the many other enhance made the show a lot better than the first show we saw at Quicken Loans Arena. The show was very well organized. We all felt like VIP’s and as if we were apart of the show. I was invited to attend the show with my family. The review is 100% my opinion. As a Feld Entainment Ambassador in exchange for providing my time, opinion and efforts in attending shows, Feld Entertainment has provided me with complimentary tickets to Feld shows and opportunities to attend private Feld pre-show events. I always give an honest opinion and would have paid out of pocket to attend the show. All photo credits belong to Feld Entertainment. I used to go to the circus every year with my mom. 🙂 She was a 5th grade teacher and took her class and her daughter to go. It was always an amazing spectacle! 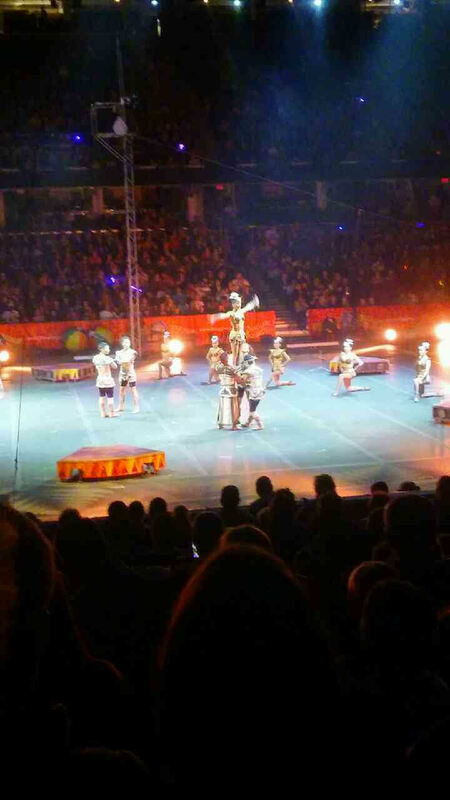 Although I’m not a fan of the animal acts, I totally love the rest of the circus show. 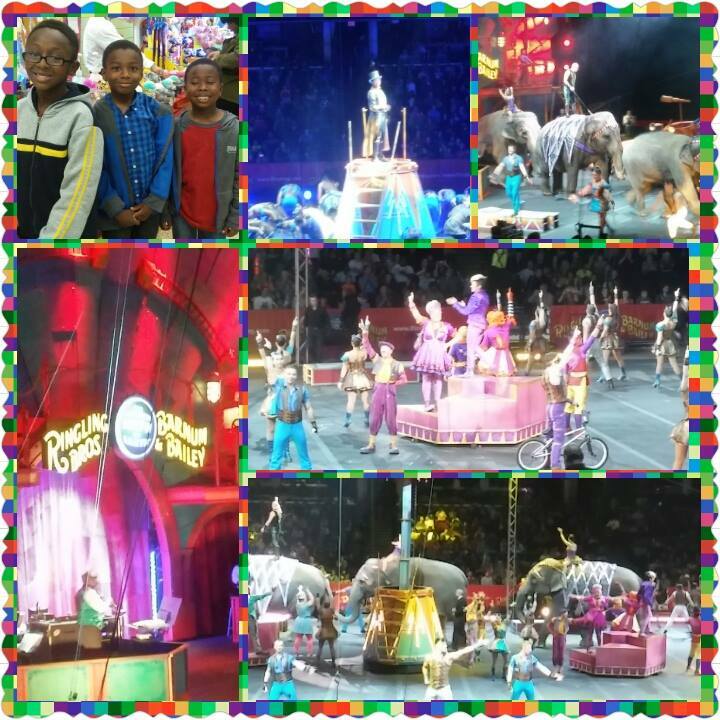 Also, Ringling Bros. and Barnum & Bailey is the best circus around! My family goes to the circus every year – it’s sort of a birthday tradition. 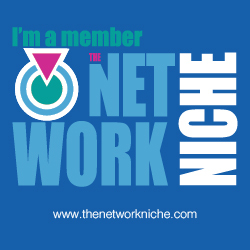 It never disappoints!